I thought you’d like to see my report to the council at their March meeting. Family Promise director, the Rev. Karen Newsome, presented a temple talk during worship on Sunday, March 4, and our Ebenezer team offered an appreciation dinner afterwards to thank those who’ve volunteered and those who’ve offered other means of support to Family Promise. In her temple talk Karen Newsome shared stories as accounts of lives that are blessed by Ebenezer’s participation and leadership in Family Promise. She made sure to point out how Ebenezer members are making a difference in the lives of children, youth and adults struggling with the issue of housing. She told even more stories at the Appreciation Dinner. Her stories fulfilled the need of volunteers and other supporters to know that what they do matters. “What they do matters.” Those are magic words for congregational leaders to always keep in mind. What you as leaders do matters when you encourage, equip, envision. I’m grateful for all you do. The dining hall was full of inquisitive folks as Karen Newsome, after telling more inspiring stories, invited questions. They were interested in details, and asked: What kinds of families and how many families need housing? 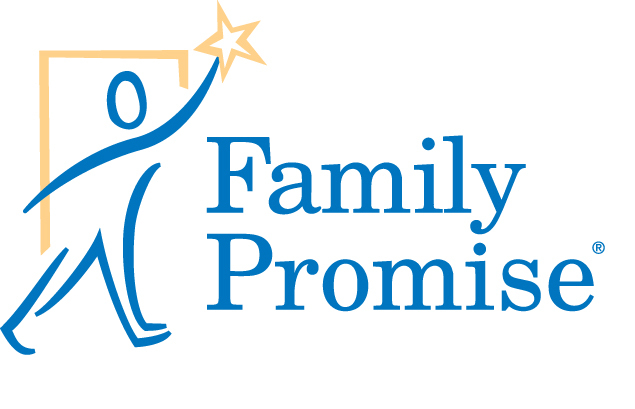 How are families screened and qualified to participate in Family Promise? Are they helped in finding work? Where do the children go during the day? And more. The answers Pastor Newsome offered assured us that Family Promise is a highly effective, well-run organization that enables congregations like Ebenezer to offer a ministry of compassion to families facing issues in their need of housing. The unspoken affirmation was that Ebenezer is providing immeasurable compassion every time our congregation hosts Family Promise. The leadership team, the volunteers offering countless hours and deeds of service, anonymous donors of dollars and helpful items, set–up and takedown crews, all combine to provide safe, comfortable, life–enhancing housing. As pastor, I want them to know: what they do matters.